Successfully Added Webcam, Crystal Look, 800x600 pixel, standard to your Shopping Cart. 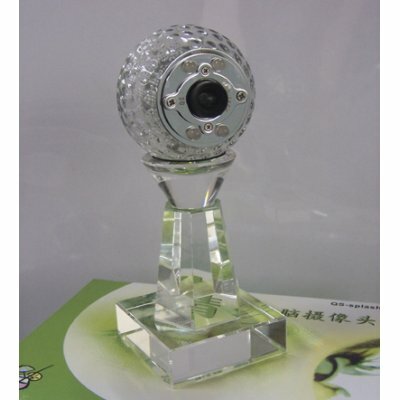 Digital USB PC camera in standart, fashionable design to put on your desktop. USB1.1 compatible version.